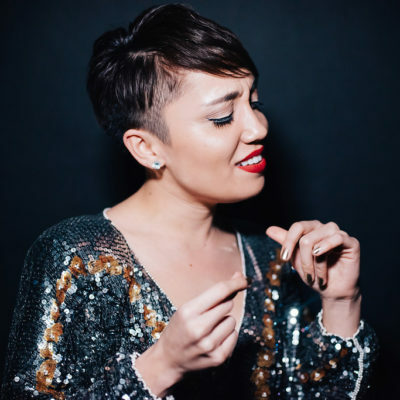 Vocalist Amy Dabalos, from San Jose, has established herself as a mainstay in the Bay Area music scene. Amy possesses a unique mutability that complements the various styles that she explores as a vocalist with her band. Her voice is both powerful and luminescent. 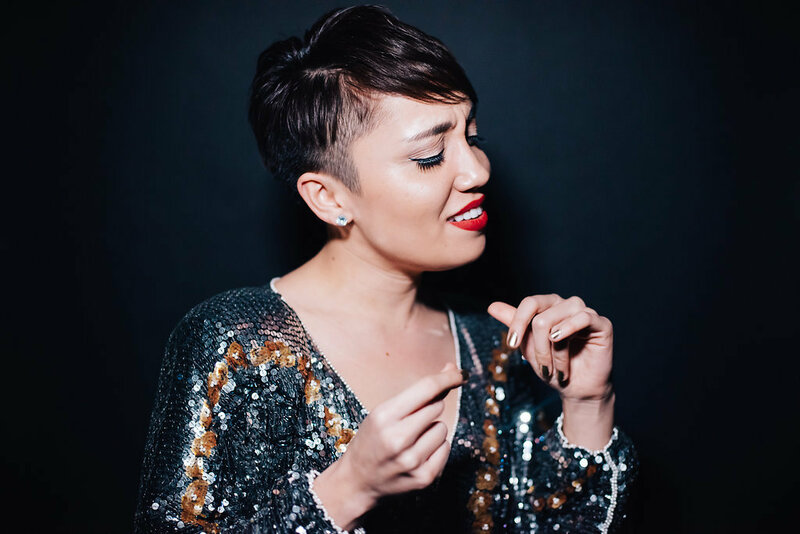 Stylistically influenced by legends Sarah Vaughan and Nancy Wilson, she incorporates elements of Soul, R&B, and her repertoire includes Jazz and Pop standards, as well as her original songs. Book now!